Smartphones have engaged our daily lives pretty well. To keep up with the fast moving world in this era, a smartphone is essential. There are fancy high end smartphones in the market with much higher price tags, and basic smartphones with streamlined necessary features only with reasonable price tags in the market – and both type circulate pretty well in the market. India is a larger smartphone market in the world with a huge population, and of course one of the largest consumer base belongs here after China. Hence, we came up with the idea of assessing the top 10 leading smartphones brands in India. Samsung isn’t only living a great impact on the worldwide smartphones sales, but also India is being affected. There are too many smartphones in the primary, mid-range and flagship models and anyone could find a smartphone that matches their budget. Samsung owns 29% of the Indian smartphone market share. Speaking of top Indian brands, Micromax can’t be neglected at all. The number of Micromax smartphones currently circulating in the Indian market is just too many, finding one within budget is no difficult job. Owns 18 percent of the market. The gap between Micromax and Karbonn don’t vary much, though in the recent years Karbonn couldn’t keep up with Micromax yet they have managed to be in the third position. 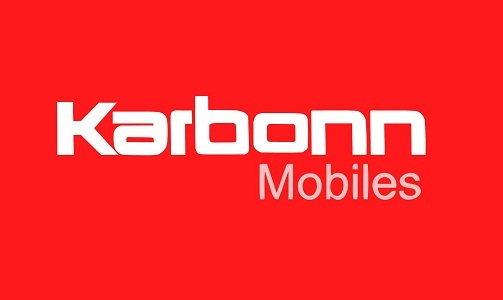 People are satisfied with the Karbonn smartphones so far. Another tough competitor in the Indian market. Samsung tops the list with a very high score, but the difference between shares of Lava and Karbonn isn’t much. Maybe in very near future Karbonn could lose to Lava. With excellent smartphones at moderate price tags released every year in the Indian market, Motorola keeps up in the 5th position. The Indian population is a greater fan of Motorola smartphones, truly. 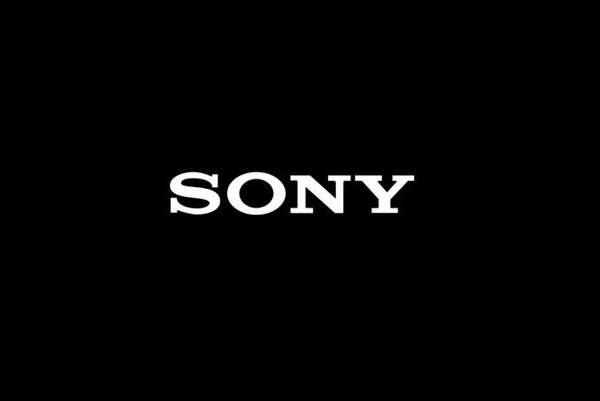 Sony makes brilliant smartphones, but somehow the company is underrated all through the world. The latest release, Sony Xperia Z5 series is likely to bring back Sony to track and put upwards in the top 10 rank. There was a time when Nokia topped any top 10 list in mobile phone market. Gone are the days, Nokia has lost the throne for smartphones long ago. But still many people would buy Nokia for the durability and quality service, hence it stays in the 7th position out of 10. Even a year ago, Xiaomi held the position within the top 5 smartphones in India with around 12 percentile of market share in India. Recently, they couldn’t keep up the pace with Micromax or Karbonn. 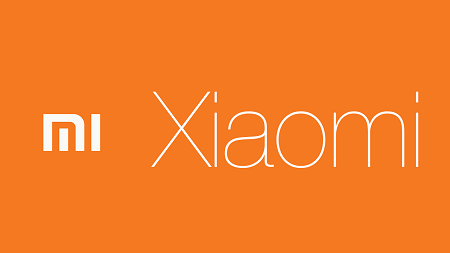 However, Xiaomi smartphones offer great value for price. Elife had a sales boom in 2013, when the company released the flagship smartphone Elife E7. Front camera superiority wasn’t a common thing back then, and people loved the concept Elife E7 introduced to the South Asian people. As many others, they couldn’t keep up. 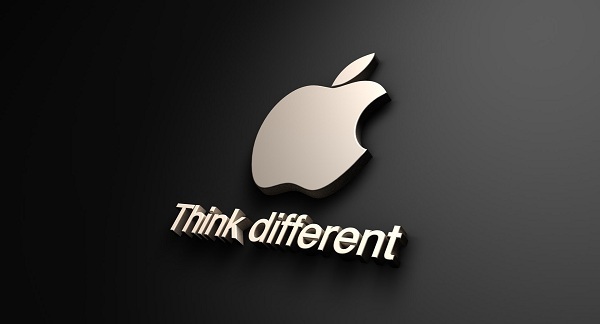 With less than 5 percentile of market share, Apple still stays as one of top 10 smartphone brands in India. The wealthy population group prefers iPhones over any other, and there’s no better alternate at this moment. The list constantly changes over years, or even quarters at times. 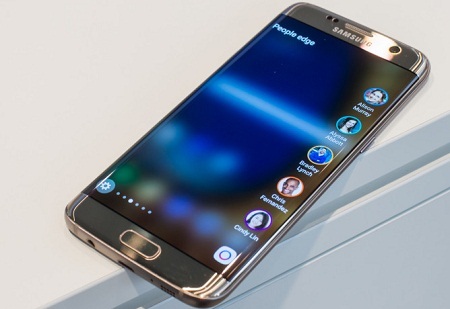 For the year 2015, this was the top 10 smartphones brands in India.